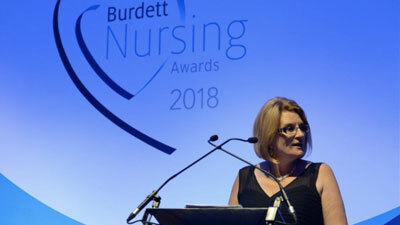 What is The Burdett Trust for Nursing? 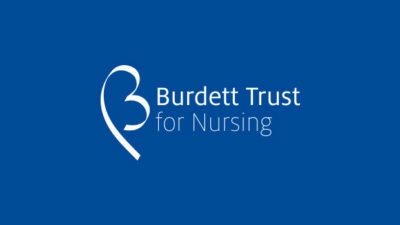 The Burdett Trust for Nursing (BTFN) is an independent charitable trust that makes grants in support of nurse-led projects, using its funds to empower nurses and make significant improvements to the patient care environment. The BTFN will only collect personal information from you where it has a legitimate reason to do so and/or you give your explicit consent. 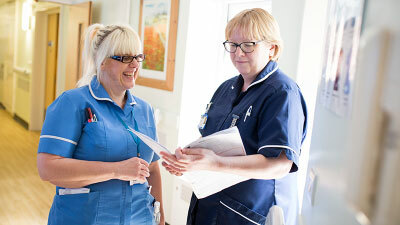 When you apply for a grant from BTFN, we will collect information about you such as your name, job title and contact details; so that we can contact you about your application and any grant we make. We will also collect this information if you actively sign up to receive our funding newsletter via the link on our website. BTFN receives grant applications and subscriptions to its newsletter via online forms built using software owned by Formstack. Formstack’s software complies with the EU-US Privacy Shield and Swiss-U.S. Privacy Shield Framework. Formstack data remains private and the responsibility of the individual or organisation creating the form; and Formstack give their assurance that they will never view, access, sell, or distribute it to a third party. If you have additional questions about Formstack’s privacy policies, please contact them at privacy@formstack.com. 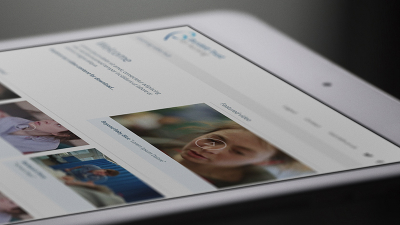 All personal information is securely stored in our Salesforce cloud-based grants management database. Salesforce has robust security measures in place that meet the highest standards in the industry. Salesforce gives an undertaking that it will not review, share, distribute, or reference any of its customer’s data, unless it is required to do so by law. very occasionally to consult you about our future funding strategy. Your personal information will be held only for as long as it is required for our grant making processes or as long as the law requires. Your personal information will be kept strictly confidential. We will not share it with any third-party organisations or individuals other than associate grant consultants commissioned by BTFN to review your grant application. Your personal information will not be sold, given away or shared with anyone else, unless we’re required to do so by law. You can request access to the personal information that BTFN holds about you by contacting our office as set out below. We will provide you with access to your personal information, unless we are legally advised to refuse your request. We will provide the information as quickly as possible, but it may take up to 15 working days. We reserve the right to charge a small, reasonable fee. 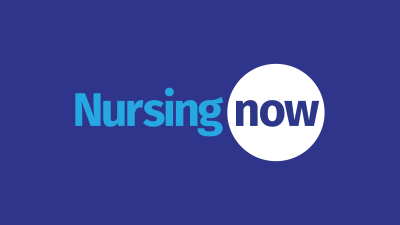 If you would like to ask us to change personal information that is out of date or inaccurate, please contact us and we will take reasonable steps to correct the information. If you wish to have your personal information deleted, please let us know and we will delete it wherever practicable. You have the right to request the erasure of your personal information if you believe that it is being held longer than is necessary for the purposes for which it was collected. In rare circumstance, we may legally refuse your request to access, amend or delete your personal information. If we do refuse your request, we will let you know the reason. If you wish to withdraw your consent for BTFN to use your personal information, you can do so at any time using the contact details listed below. BTFN will take all reasonable steps to ensure that personal information that it holds is secure by storing it in a secure server or secure files. We take security measures to protect your personal information from access by unauthorised persons and against unlawful processing, accidental loss, destruction and damage. The Internet is not a secure method of transmitting information. Accordingly, BTFN cannot accept responsibility for the security of information you send or receive from us over the Internet. The BTFN website includes hypertext links to other websites. 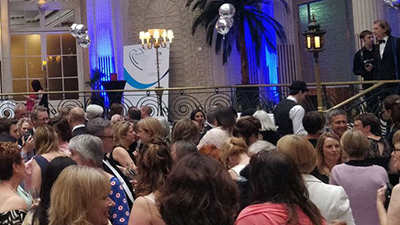 These links provide further information about our funding and our partner organisations. Their inclusion does not signify that BTFN endorses or has any responsibility for the content of the linked websites and we are not responsible for the privacy policies operated by the owners of those sites. The BTFN website and linked websites such as our “Learning Video Hub” use Google Analytics cookies to anonymously report on visits to the website. You may prefer to disable cookies on this site and on others. The most effective way to do this is to disable cookies in your browser. We suggest consulting the Help section of your browser. You can also contact us by telephone on 020 7399 0102 or email to: administrator@btfn.org.uk.